Maserati. That name rings bells all throughout the automotive world. This Italian automaker is known for crafting stellar and luxurious vehicles. 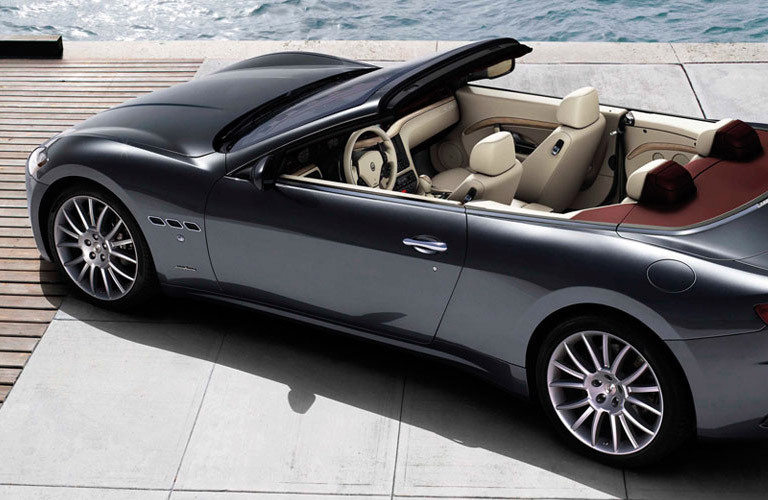 Each Maserati is crafted to perfection, and that is why they are world renowned. What if you had the chance to drive one of these beauties? Luckily, here at Freeman Motor Co., we have an excellent selection of Maserati vehicle for you to check out. 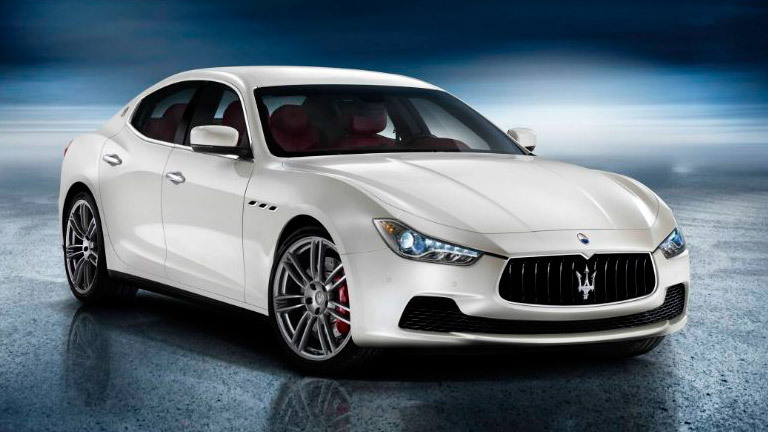 Read more about used Maserati vehicles in Portland OR! Used Maserati Sedans at Freeman Motor Co. If you are looking for an excellent used 4-door Maserati, look no further than Freeman Motor Co. We currently have a 2015 Maserati Ghibli S Q4 on our lot. This Maserati is sitting at a ticket price of $39,999 and only has 28k miles on it! Outside, each detail is meticulous crafted to give the Maserati Ghibli a truly luxurious feel. Inside you have essential amenities such as Nero Premium Leather, heated seats, genuine wood interior accents, Back-Up Camera, and much more! You will love driving every day thanks to the strong but manageable 3.0L Twin Turbo V6 engine under the hood that delivers the right amount of power. This Maserati is guaranteed to change driving from a chore to hobby! Used Maserati Coupes at Freeman Motor Co. If a coupe is more your style, we have a 2 door 2014 Maserati GranTurismo Sport waiting for you! The Maserati GranTurismo is the pinnacle of luxury coupes, and this used model only has 26k miles! Driving this coupe will be a thrill thanks to the 4.7L V8 DOHC SMPI Engine. This beauty can be yours for under $60,000, call for more details! Here at Freeman Motor Co, we will work with you to find a finance deal that makes sense for you and your wallet. Our number one priority is you leaving our lot happy and satisfied with your new vehicle. If you have any questions regarding our Maserati inventory, give us a call or stop by our lot today! It will be obvious why we were rated the best-used car dealership in Oregon (and second overall in the entire nation) for 2017! This entry was posted on Monday, June 4th, 2018 at 9:08 pm	and is filed under Freeman Motor Showroom. You can follow any responses to this entry through the RSS 2.0 feed. You can skip to the end and leave a response. Pinging is currently not allowed.